There are rarely entrepreneurs who are immensely successful in their businesses and also simultaneously use their practices for the good of the world. 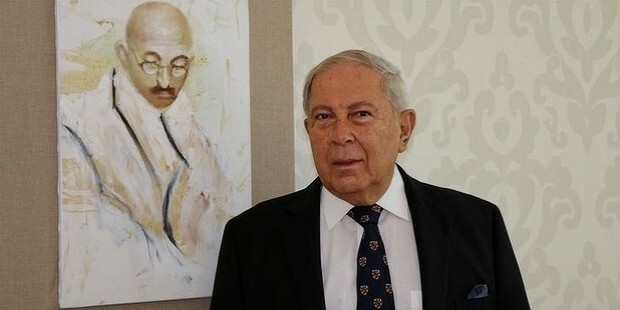 Among such humanitarians is Yusuf Hamied, the chairman of Cipla, the pharmaceutical company that saves thousands of lives today. Founded by Yusuf’s father Khwaja Abdul Hamied, Cipla is widely known as a socially conscious pharmaceutical company that primarily focuses on finding a cure for AIDS. It is also known for giving away medicines to the needy despite them not being able to pay for it in developing countries like Africa and India. 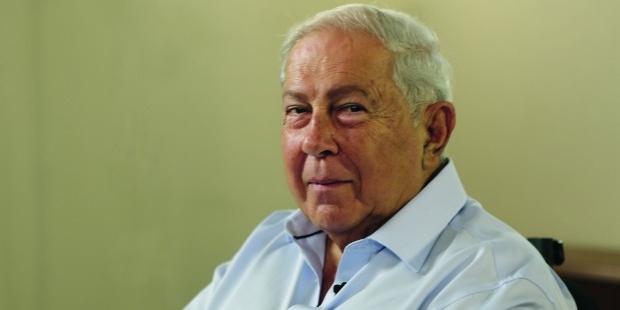 It was majorly under Yusuf Hamied that the brand came to be known as a humanitarian pharmaceutical company, as he always stated that he “does not want to make money from diseases that crumble the world”. Yusuf’s future was decided while he was very young and the only heir to the Cipla pharmaceutical empire. The name was already doing really well by the time he was a kid. He therefore studied medicinal chemistry from Christ’s college, Cambrigde and completed his Ph.D. Most of his childhood was spent in Bombay. After taking over, Yusuf mostly worked to find drugs for widely rampant diseases like AIDS, Tuberculosis and Asthma in the developing countries. This for much lower costs than they were already being sold and manufactured for. His notable work in developing multi-drug combinations and fixed dose combinations in drugs was well received. 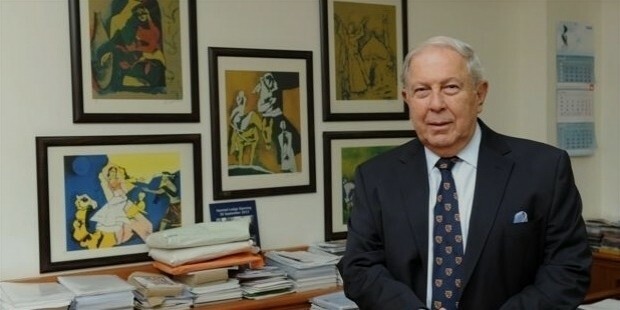 Working for Cipla as Managing Director for nearly 52 years, Yusuf Hamied was also the 28th richest Indian during one time. 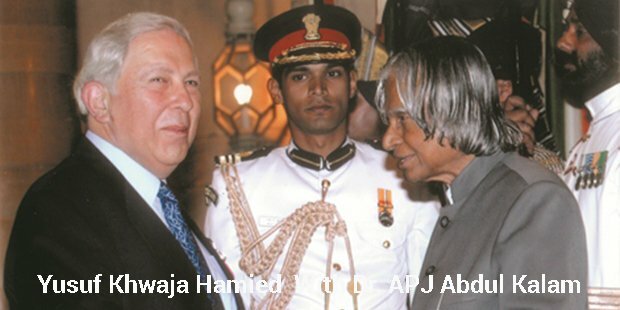 ‘CNN-IBN Indian of the year’ and one among the ’25 greatest global living legends’ were the titles that Hamied won for his reign in the pharma world majorly for making medicines affordable to the poor. He was awarded with the civil honorary Padma Bhushan from then president APJ Abdul Kalam in the year 2005 for his fight against AIDS, which he often said was going to be as damaging to the society as a massive earthquake would be, if ignored. Yusuf now at 78, is still the chairman of Cipla and wants to focus on globalization at the moment. Cipla will very soon be selling its drugs in nearly 105 countries once their branches get registered. Very recently, they also bought stakes in the Chase pharmaceuticals in the United States which mainly makes medicines for Alzheimer’s. 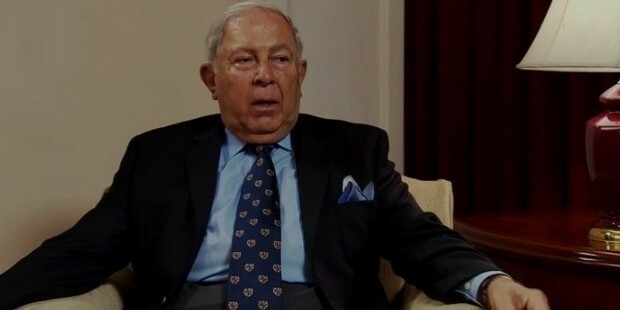 Accomplishing the seemingly impossible balance between being a top notch businessman and helping the society like a Robin Hood of the masses is a really rare and incredible talent that Yusuf Hamied will always be revered for.